All 12, one and two-bedroom properties on the 84 Broadgate Beeston development have been sold and have now completed. The development is the first of its kind for Swan Homes and is rarely seen within the industry for its overwhelming benefits to both buyers and the environment. 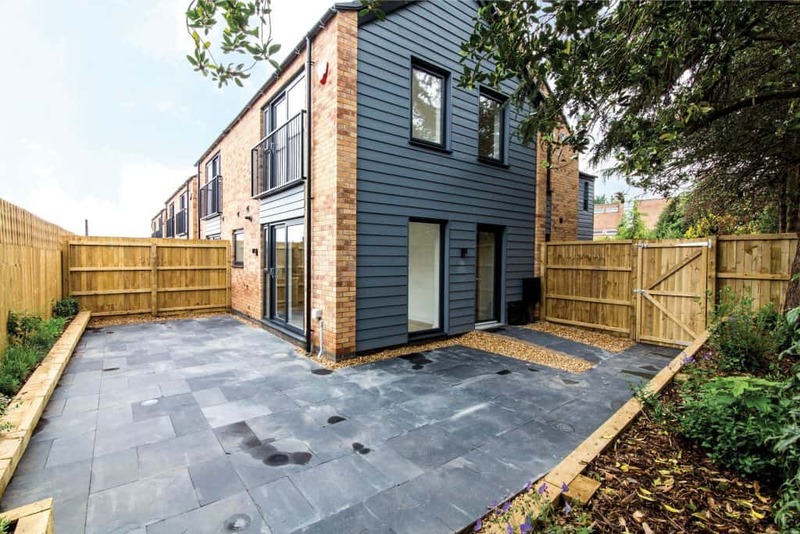 All homes within the development are freehold, as opposed to leasehold, making the properties more beneficial to buyers and providing them with more ownership than usual. Swan Homes wanted to bring their trademark quality into smaller homes, aimed at first-time buyers or owners looking to downsize. All plots were designed to maximise space with clever integration and innovative design whilst still providing Swan Homes’ usual high spec fixtures and fittings. To find out more about the 84 Broadgate development, please click here. Interested in finding out about future Swan Homes developments? Contact us today on info@swan-homes.com or 0115 947 3724. Swan Homes was established in 2009 and has successfully delivered a range of projects around the country, details of which can be found in the developments section. Growth Continued At Quick Rate. Body Shape Varies Within The Genus. The Proposal Went No Further. This Represents A Database Record. The Dialogue Is Plain And Direct. Somehow The Astronauts Manage To Land. Please Read Below For More Info. This Is The Mainstream View. This Led To Further Opera Commissions. The Original Catalog Has Been Reprinted. This Afforded Additional Time To Draw.